Sat Sanga means Good Association. “Birds of a feather flock together,” as the saying goes and this is also true in spiritual life. If we wish to progress in our spiritual practice and understanding then it is necessary to seek out good association. 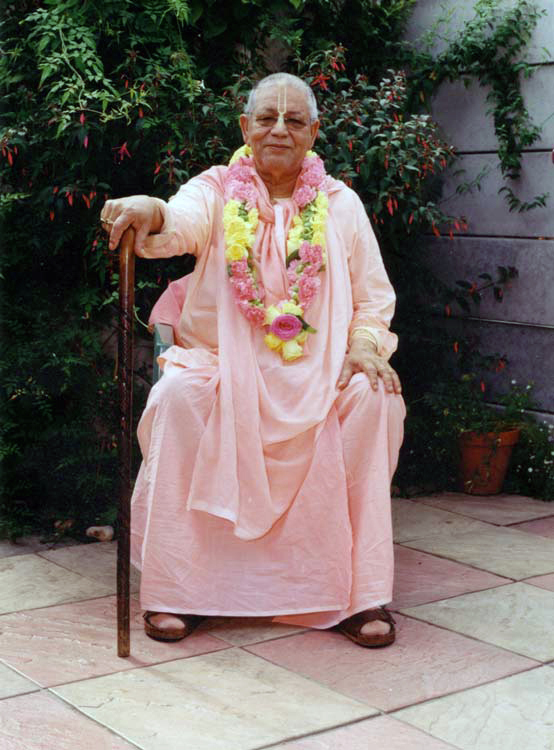 The London Sri Chaitanya Saraswat Math has been established mainly to provide a place of good association, a forum of Sat Sanga. 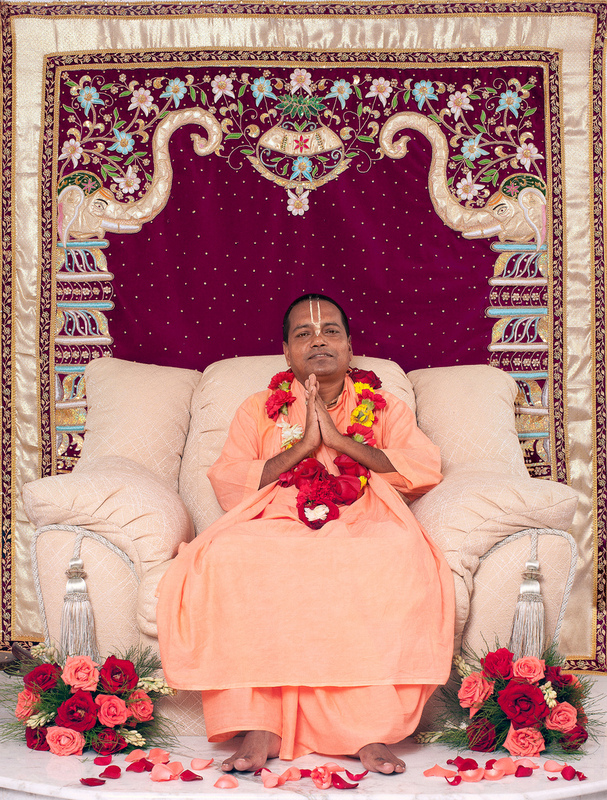 Every day there are classes discussing the Holy Scriptures, Kirttans and worship of the Temple Deities and you are cordially invited to join with us as much as you are able or at least on a Sunday when we have our traditional Sunday Festival. Take advantage of the good association and give us your good association also. 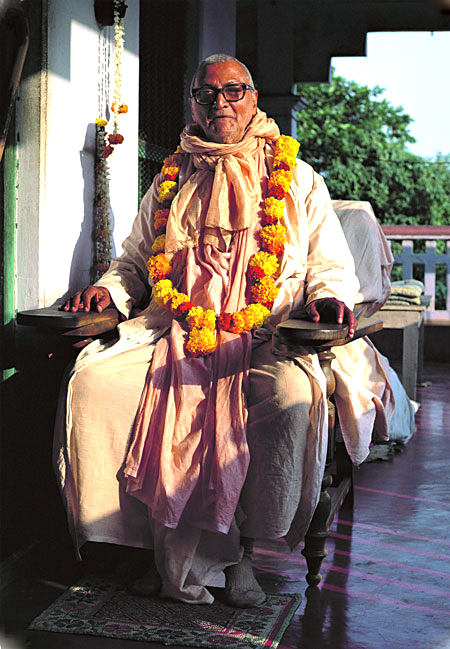 If you are able, why not invite the devotees to your home. With your friends and family make your own festival of Krishna Consciousness. If you live far away from the London Math why not arrange a regular get together of others interested in Krishna Consciousness and start your own association of devotees (we will be very happy to help and advise you). By association we encourage one another, see the reality of spiritual life, share our realisations, become stronger in our faith and practice and make good friends along the way. We have a long journey to our spiritual home but the time passes quickly and our difficulties seem less so in the company of good friends.